Are you ready to give your song that video it deserves? 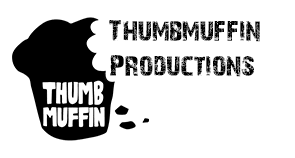 Welcome to the music videos Manchester team page of Thumbmuffin Productions. In today’s market, it is essential for musicians and bands to have video content available to show you at your best to potential fans, labels and venues. Potential fans are searching YouTube to find new music. If you're not on there then you're missing out. 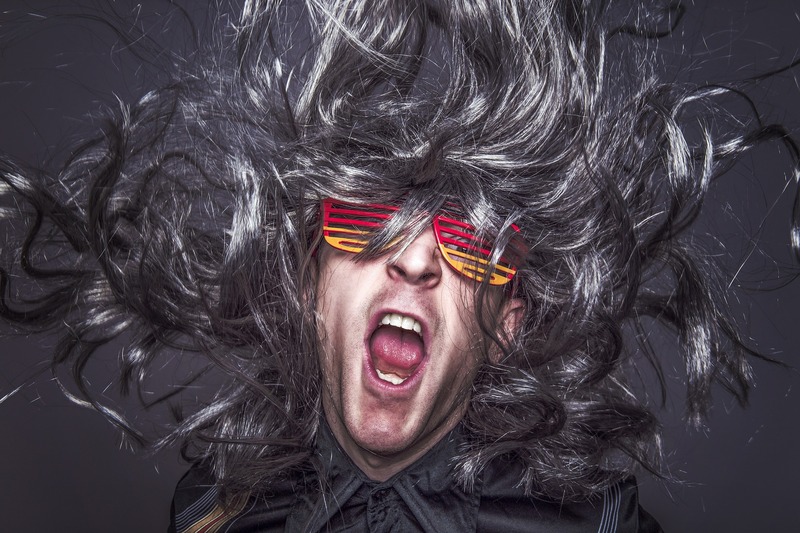 From a simple performance style video, right up to creative narrative videos, The music videos Manchester team at Thumbmuffin Productions can help you. We can help you make the right and lasting impression to those important potential fans and industry contacts. We're located in the north west of England but are able to shoot music videos at any location. We are musicians ourselves and know exactly what musicians expect from their videos. We also know how to make those videos stand out and give you the very professional video needed to take you to the next level with your music. We've worked on many different styles of music but still we get innovative music video ideas and it's a very exciting time to be in the music industry as there are so many independent artists who are taking their music careers into their own hands. We understand that the money pot for musicians is limited and you want to make your money go as far as you can. We have very competitive rates for music videos and want to help you make that music video you’ve been putting off until now due to typically expensive rates normally associated with music videos. How would you find new music? Or if you heard a band you wanted to see more of? You would look to see if they had any videos to watch wouldn't you. Most people look for new music this this way with a video giving you a higher engagement than any other media. Contact us now to discuss your project requirements and get the camera rolling with our music videos Manchester team.